Engineering is the foundation of outstanding mechanical systems. The challenge is to transform innovative ideas into practical and reliable systems. AAP leads with the right concepts to meet your needs, and brings the advantage of experience and know-how to capitalize on the best means and methods for cost-effective results. We are ready to lead or support the execution of a project alongside your ownership groups/stakeholders, general contractors, architects, and tradespeople. 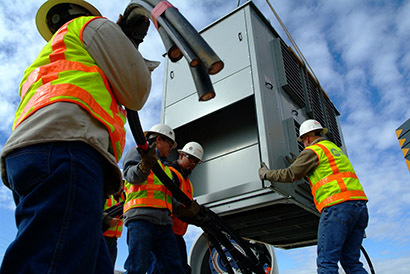 Regardless if we're navigating or assisting, AAP's expertise in critical areas of installation, maintenance, and long-term operating costs will help determine the right strategies for completing your objectives while delivering maximum value on your dollars spent. Integrated Project Delivery is a concept that has been blended into all of our capabilities. From project conception to turnover, we can partner with your construction and commissioning teams on a day-to-day basis. This cohesive and comprehensive process allows us to fully leverage our specializations and bring our full complement of strengths to every assignment. As technology plays an increasing role in the design and analysis of the building process, the staff at AAP remains on the cutting edge, offering Building Information Modeling (BIM) to help us exceed our customer's expectations. 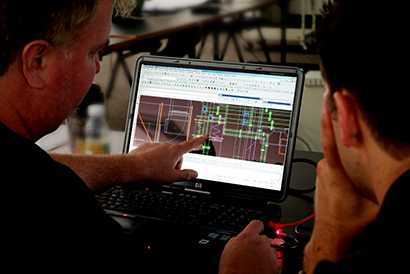 Our seasoned industry professionals utilize the technology to provide better collaboration, estimates, and efficiency to each project every step of the way. 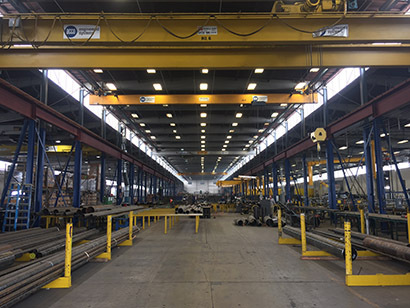 Our self-performing fabrication yards across California are capable of handling multiple, fast-track projects which require modules--from individual components to large subassemblies--that are easily transportable and set-up. This approach not only lets us maintain our own rigorous quality control standards, but it also yields improved accuracy in cost estimating, practical design and construction scheduling, and a safer, less congested job site. AAP has an extensive and detailed Safety Program to establish compliance with the applicable regulations and provide the best safe practices to ensure the health of our employees and those around them. Our team of in-house safety professionals and our emphasis on safety training and education has resulted in an industry leading 0.47 EMR.